Day four of DZI: The Voice’s “25 Music Acts You Need To Know” 2015 includes a Southern funk phenom, a European electro-rap trendsetter, a highly endorsed Chitown femcee, a Canadian musical throwback, and a dominating Scandinavian disc jockey. Peep the five figures that are buzzing around the world. Description: In the tradition of Atlanta area artists like Andre 3000, Cee Lo Green, and B.o.B., comes a performer not afraid to cross genres in innovative ways. 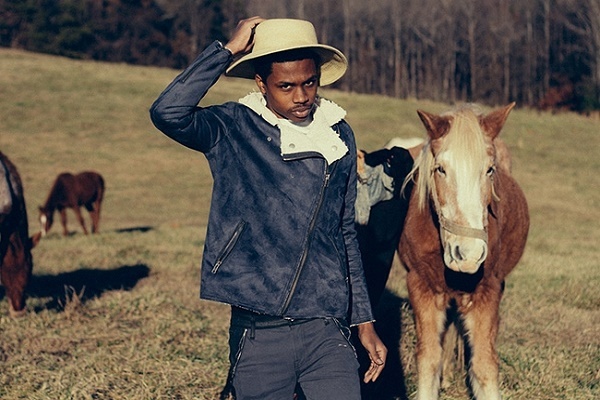 Raury released his first Hip Hop Soul mixtape in 2014, and the 18-year-old singer found himself opening for OutKast’s #AtLast concert later that year. Description: The man born Paul Van Haver is not exactly a “new act”. The Belgian-Rwandan instrumentalist began his career as the rapper Opsmaestro over a decade ago. But his 2013 album Racine Carrée [Square Root] is the project that broke Haver in America. 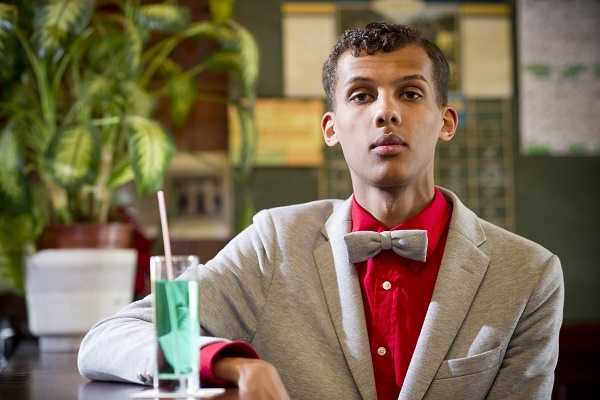 Stromae’s success in the States even includes a surprise performance by Kanye West during his 2015 Coachella set. Description: Superproducer Timbaland has a 20-year track record of making hits for Aaliyah, Missy Elliott, Jay Z, Justin Timberlake, and many more. So when Timbo co-signed a young Midwest rapper-singer, the industry took notice. 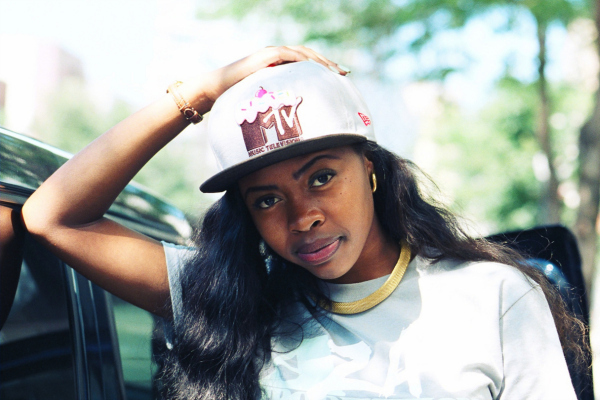 Tink is prepping to drop her debut studio album Think Tink via the Mosley Music Group this July. Description: Jesso’s rise harks back to the traditional way musicians of yesteryear got on. 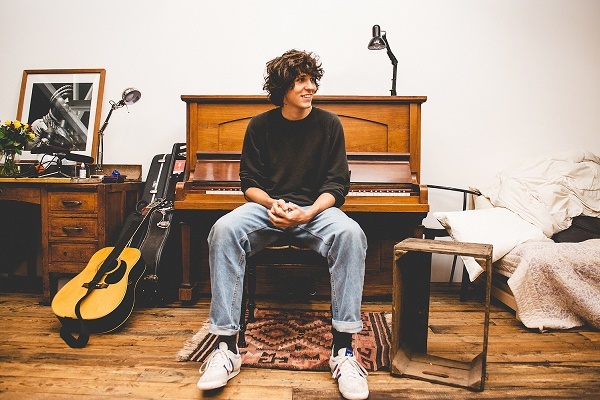 Instead of flooding the Internet with material, the piano and bass player sent a demo to former Girls band member JR White. That correspondence eventually led to White, Grammy winner Ariel Rechtshaid, and other established producers working on his debut album Goon. Description: With EDM continuing to take over the world, the people controlling the wheels of steel have become megastars in their own right. Terje’s performances and mixes have placed him in that upper echelon of celebrity turntable masters. 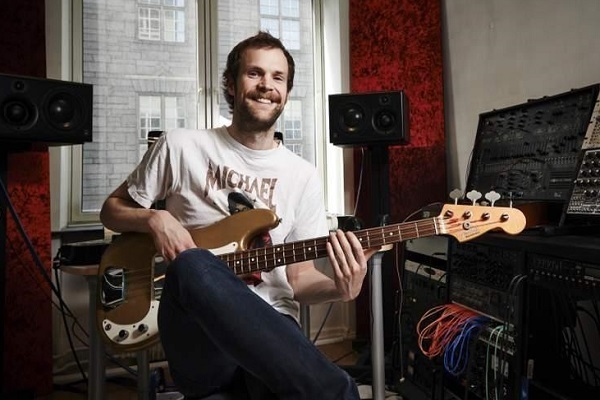 Rolling Stone even magazine named the Norwegian songwriter/producer one of “The 25 DJs That Rule the Earth” in 2014.